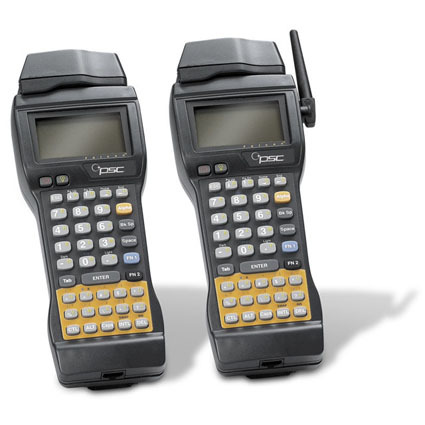 The PSC Falcon 310 batch portable data terminals are ideal for those who strive for fast and accurate data management and, at the same time, demand flexibility, ease of use, durability, and ergonomic comfort. In a compact design, the Falcon 310 offers a lightweight, true DOS-based unit with many features you would expect to find in a more expensive product. The Falcon 310 has been Discontinued. Please call for a recommended replacement.